A Good Day To Die Hard has arrived on Blu-ray, DVD and Ultraviolet. It is the worst film in the franchise. Keep reading for the full review. 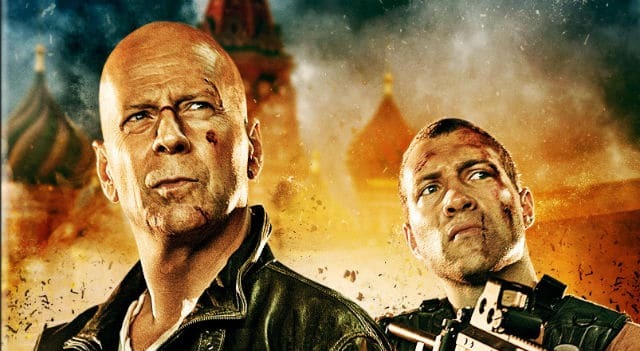 Enter to win A Good Day to Die Hard on Blu-ray. We’ve got two copies of the fifth Die Hard movie for you to win. The second full trailer for Red 2 has arrived online, and it looks like it should be as good as the first film. 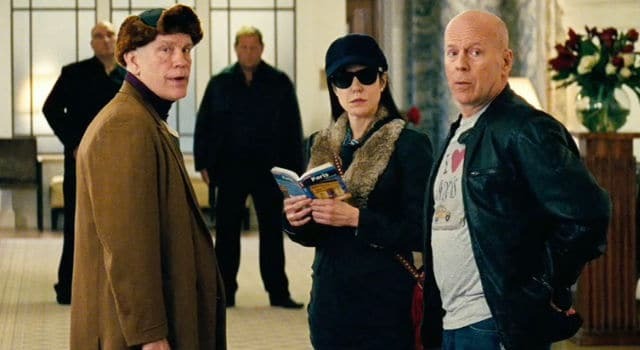 Bruce Willis, John Malkovich and Mary-Louise Parker are a hilarious trio in this action-comedy. A Good Day To Die Hard is an abomination of cinema, and is a complete disgrace to the now sullied name of John McClane. 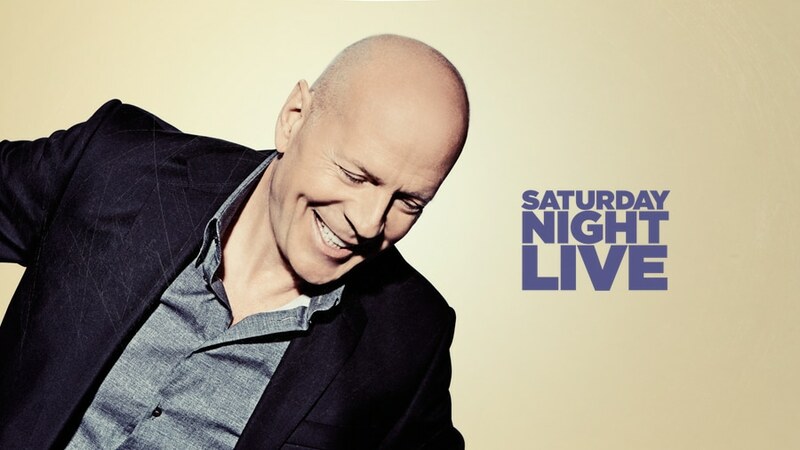 Blu-ray Round-up 1/1: LOOPER, JUSTIFIED and more!